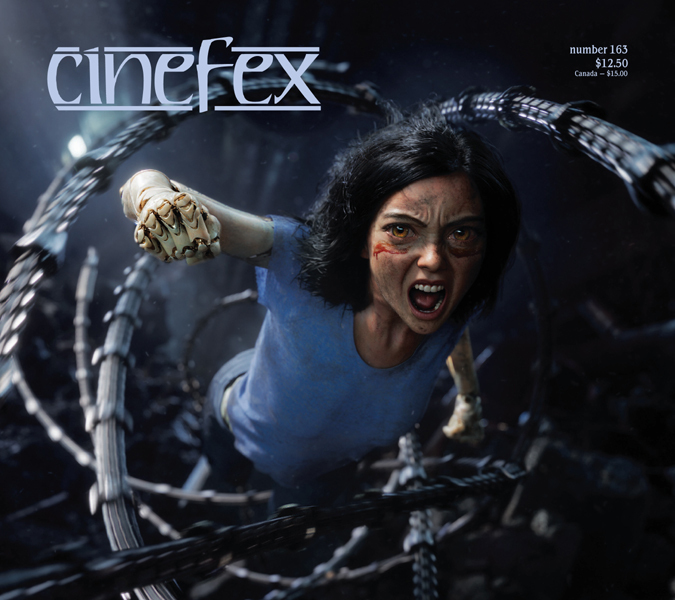 Cinefex 148 has hit newsstands at warp speed, with four big articles on four big movies: Star Trek Beyond, Warcraft, Independence Day: Resurgence and The Legend of Tarzan. With two stories on my plate for this issue, I started out by tackling Warcraft. 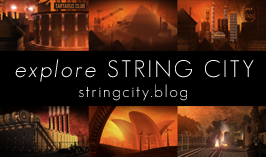 I started work at the beginning of April 2016, figuring that since the film more or less wrapped in 2015, it would be relatively easy to get people to talk about it. Not so! Because everyone involved had moved on to other projects, scheduling interviews made for much ducking and diving, trying to pin folk down and getting them to dig into – in some cases – two-year-old memories. Happily, everyone was very keen to talk about this fascinating project, which broke new ground in its use of large-scale performance capture. Visual effects supervisor Bill Westenhofer chatted with me for over an hour from his hotel room, during a rare moment of rest from his duties on Wonder Woman. The VFX team from Industrial Light & Magic shared stories of orcs and magic, as did their stalwart support crews at Hybride Technologies and Rodeo FX. The guys at Giant and Animatrik taught me everything I always wanted to know about performance capture but was too afraid to ask. Icing the cake, I got to spend over 30 minutes on the phone with Warcraft‘s director, the smart and ever-charming Duncan Jones. While Warcraft was all about getting my interviewees to recall the past, my second story – on Star Trek Beyond – was uncompromisingly futuristic. And I’m not just talking about the spaceships. Interviewing through May 2016, I was asking people to open up about a movie they were still working on, and which wouldn’t even be released until July! Talk about writing by the seat of your pants. Thanks to visual effects producer Ron Ames and visual effects supervisor Peter Chiang, I secured interviews with all the key players at primary vendor Double Negative, not to mention the VFX crew at Atomic Fiction. Joel Harlow described the challenges of producing over 50 alien prosthetic makeups for a single movie, and I was lucky enough to get Justin Lin, thus nailing my second director interview of the issue.